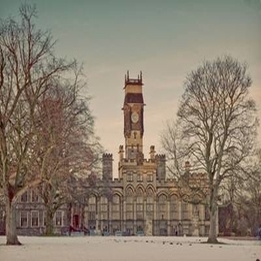 NORWICH CHRISTMAS MARKET If you are planning something exciting to do during the run up to the Christmas period, then you need to put the dates 7th – 23rd December 2018 in your diary.&..
Uxbridge Christmas Market 15th November - 2nd December Looking for something special to do during the build up to Christmas? 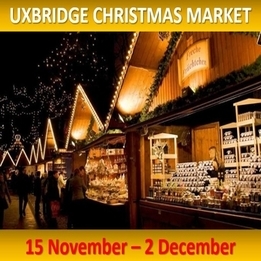 Then you need to attend the Uxbridge Christmas market. ..